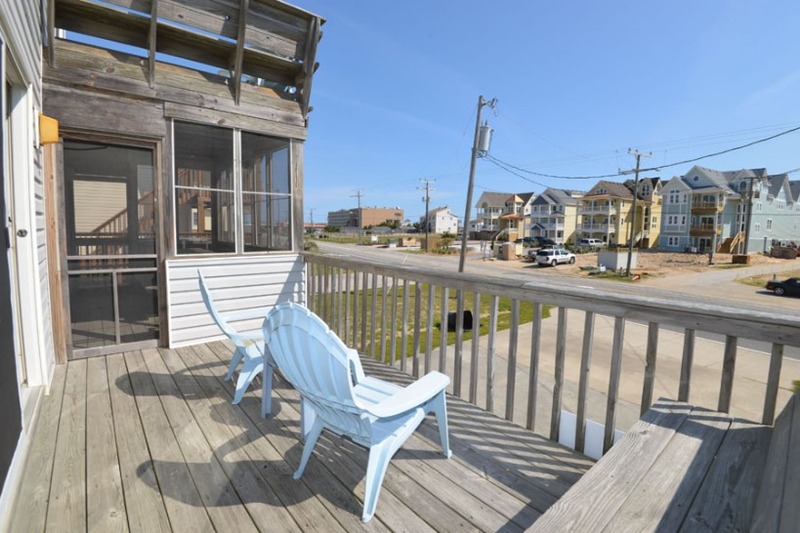 Bright, open, airy beach cottage featuring central location to all major attractions, restaurants, and shopping. 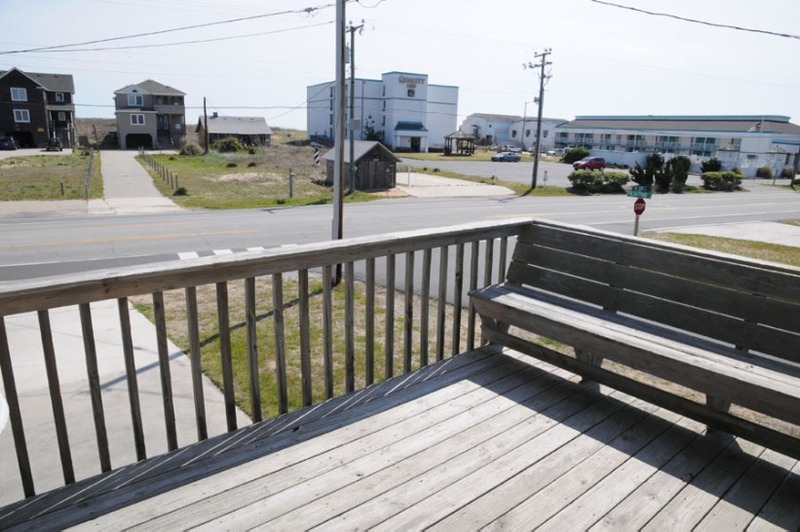 Across street from John Yancey Oceanfront Inn. 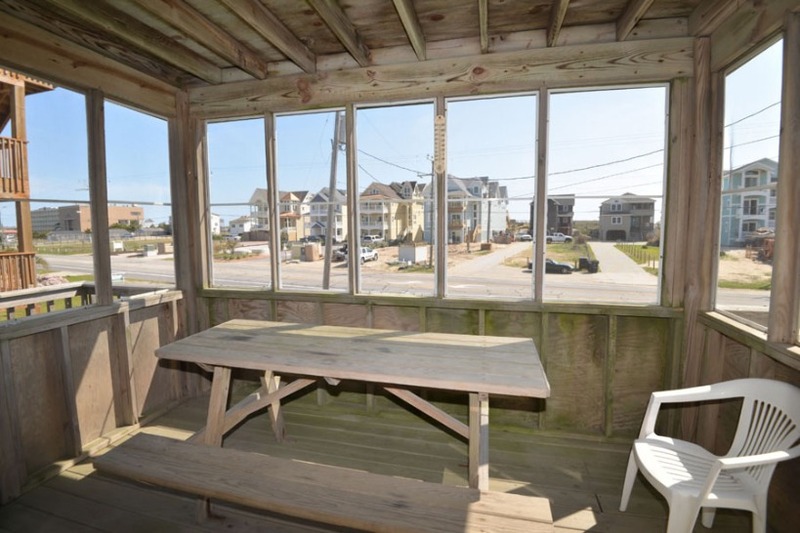 This semi-oceanfront rental house fronts the beach road and has direct beach access less than 75 yards from the front door. 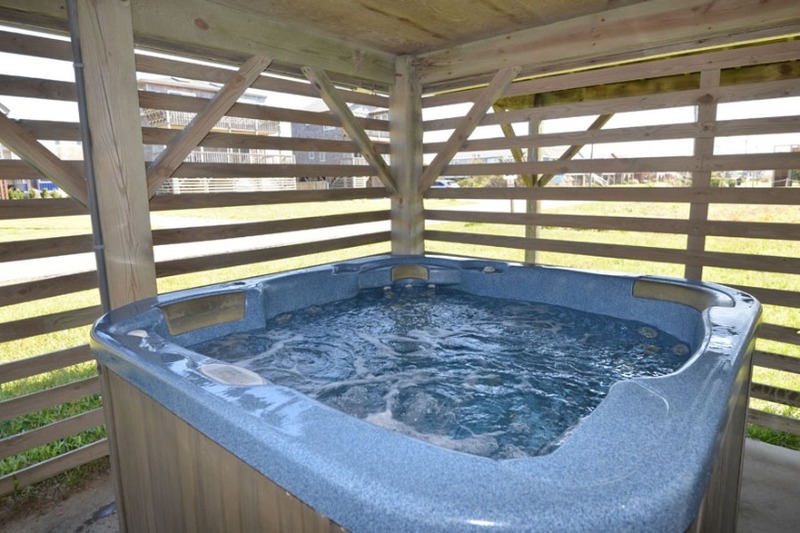 Includes ground level hot tubs, outdoor shower, ocean views, sun deck, screened patio w/ furniture. Pet friendly (for fee). 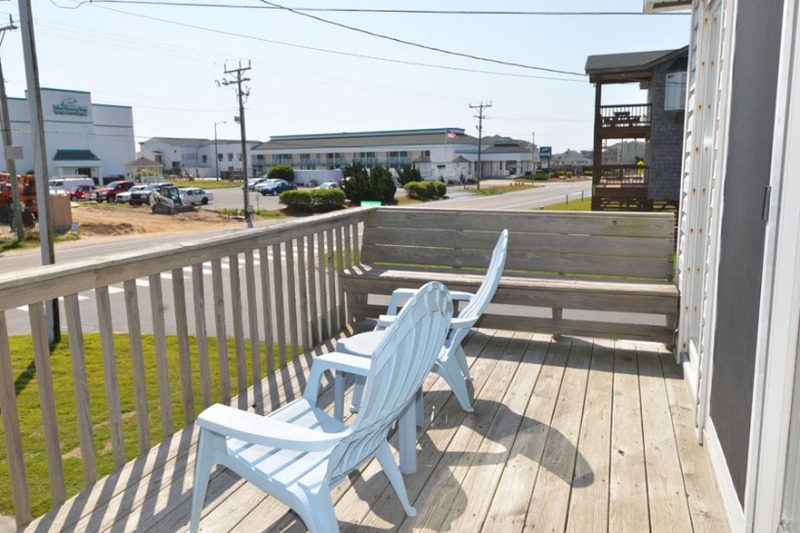 Includes use of John Yancey hotel amenities, pool, beach deck, YMCA passes. 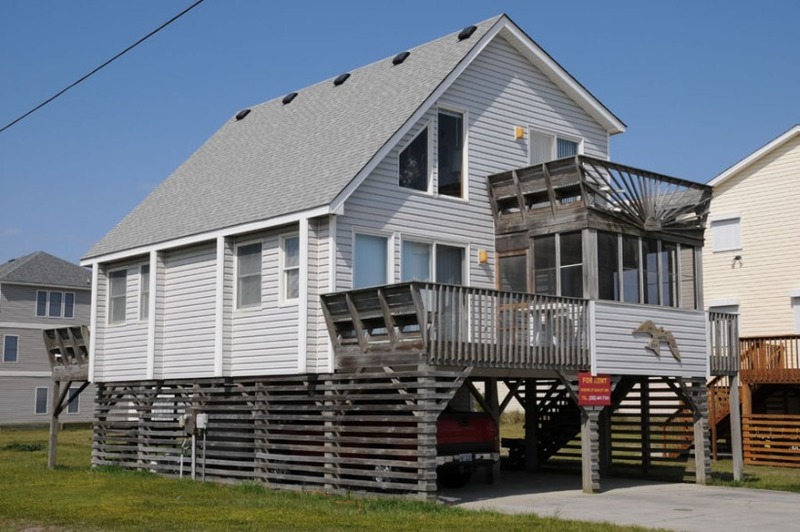 This home is meticulously maintained by the staff of the John Yancey Inn, and includes maintenance and housekeeping services available 24/7.